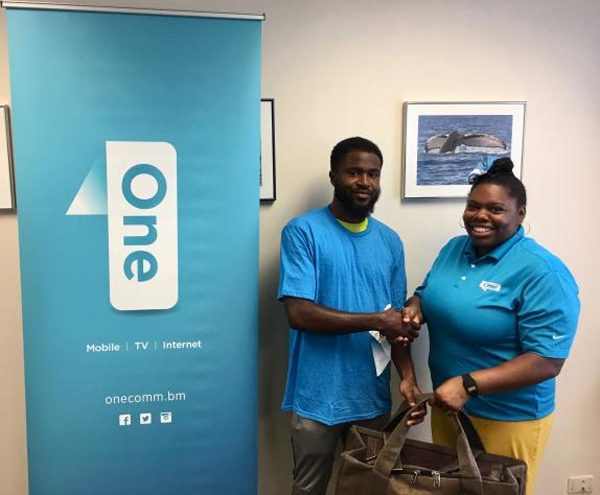 One Communications and the Bermuda Cricket Board [BCB] have announced that the First Division Player of the Week is Regino Smith of Flatts VRC. 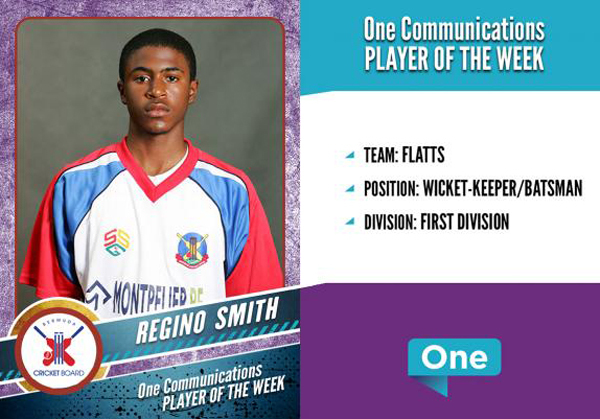 A spokesperson said, “One Communications and the BCB are pleased to announce that the One Communications First Division ‘Player of the Week’ is Regino Smith of Flatts VRC. In a low scoring match between Flatts and PHC Regino scored a critical 45 runs of his team’s total of 137. This was sufficient to ensure a narrow victory over previously unbeaten PHC.